You are at:Home»no-rss»How Do You Buy Bitcoin? In our comprehensive guide to Bitcoin, we mention the different ways you can purchase Bitcoin. 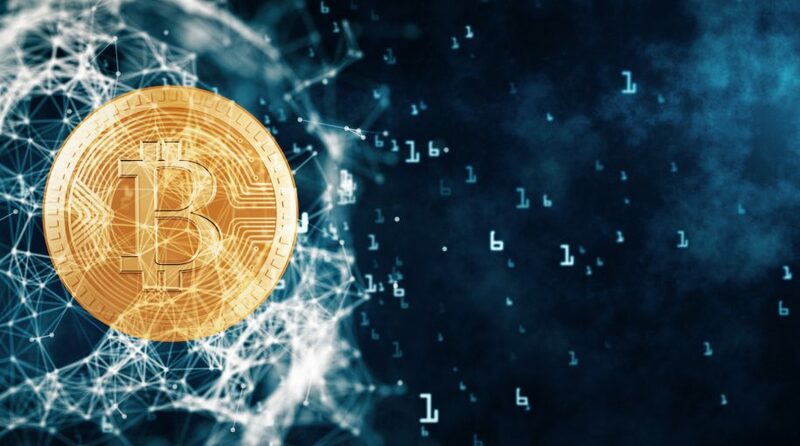 Today we’re going to take a closer look at what a Bitcoin “wallet” really is, what “mining” means in the Bitcoin world, and all those other complicated concepts involved in diving into the Bitcoin community. I want to mention at the outset that at Money Under 30, we recommend a cautious approach to investing. As far as we’re concerned, putting money into a 401k will always be a safer long-term investment than trying to jump on the Bitcoin bandwagon. But for those of you with the stomach to withstand the ups and downs of the cryptocurrency marketplace, we figured we’d give you the information you need. First things first: How much is a single Bitcoin worth…and why does the price change so often? First things first, you probably want to know how much bitcoins translates to in dollars. As of writing, one bitcoin is worth $14,090 in U.S. dollars. Now you see why it’s so popular right now. Like any currency, Bitcoin has value because we give it value. But it’s not that simple. Of course, supply and demand have a factor in any currency, including cryptocurrencies. So the sudden popularity of Bitcoin, especially this past year, has helped drive the price well over $10,000. There’s also a limited number of Bitcoin—21 million to be exact. Since there are over seven billion people in the world, if everyone could easily mine (see below) bitcoins, the currency wouldn’t have much value. But not everyone does—so the precious few that do attain a high value. Just like gold, Bitcoin is difficult to mine, and requires very specific technology (and a lot of energy) to do so. The harder something is to get; the more people want it—raising its value. More places are accepting Bitcoin. Currency has no value if you can’t use it. But more and more businesses are accepting Bitcoin as legitimate payment around the world. Microsoft, Dell, some airlines, and even pizza places accept Bitcoin. And in some countries (Australia, for example) Bitcoin is viewed the same as traditional currencies. Now that you know the basics of the price behind Bitcoin, it’s time to actually buy some (if you want to, of course). Before you buy bitcoins, you’ll need to set up a bitcoin “wallet”. A Bitcoin “wallet” is just a virtual storage center, just like your wallet holds your cash and credit cards. 3. A ‘vault’ service that keeps your bitcoins protected offline or multisig wallet that uses a number of keys to protect the account. If you’re an everyday user, the online services are your best option, as long as you don’t need complete anonymity and don’t mind the long setup procedures. However, some people believe that this erases the point of Bitcoin and its anonymity. If you’re an investor, any of these platforms will work since you likely won’t be regularly spending from your wallet. Coinbase is the most widely used online Bitcoin wallet. It’s free, and comes with an easy-to-use app! You can also buy, sell, exchange and trade bitcoin on Coinbase—making it one of the most user-friendly Bitcoin sites. However, there are a lot of risks with keeping bitcoin on the same site where you buy it, and Coinbase (as well as any other online wallet server) has had a poor track record in the past. But they do offer a more secure option, known as “vault”. Electrum is a popular, free storage option in the bitcoin community, and is one of the most, if not the most, well-respected desktop storage apps out there.